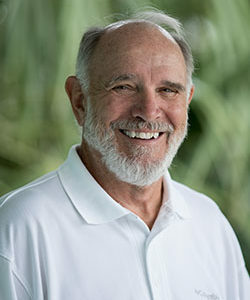 Coleman has been a resident of Fripp Island since 1993. Formerly a production manager, controller, then small business owner, with a bachelor in business administration and an MBA, he began his real estate career in 1991 and has been a broker since 1999. A consistent top producer, he has specialized in the resort properties on Fripp Island and Harbor Island. His success as a Realtor over the years has been based on providing sound real estate investment advice and the belief that diligent service to his clients and honesty and integrity in his dealings will always bring success. He and his wife Cinta are beach-goers, enjoy the outdoors, old cars, and exploring the Lowcountry. Their favorite past-time is walking the beach with their Golden Retrievers in the evenings.